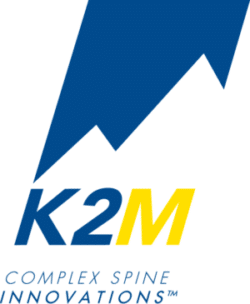 K2M is a medical manufacturing company in Leesburg, Virginia that designs and commercializes innovative complex spinal technologies. This company has developed surgical techniques used by spine surgeons to treat some of the most complicated spinal pathologies. 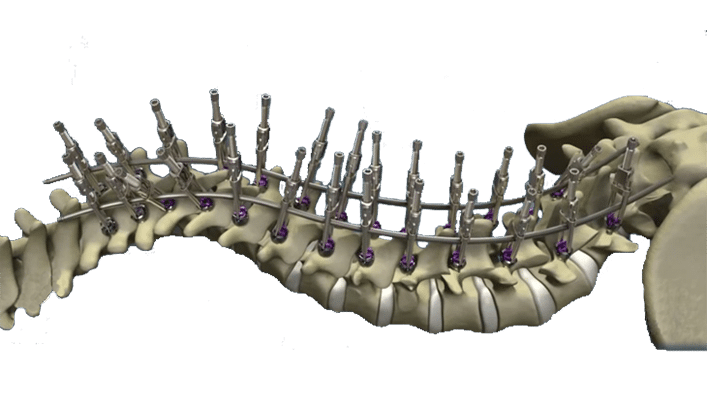 Available products range from degenerative spinal systems and interbody systems, to minimally invasive spinal systems and deformity spinal systems. Top-loading, low-profile spinal system featuring Zero-Torque Technology and offering a variety of screw types, coupled with revolutionary instrumentation and poised to address the most difficult correction maneuvers for complex spinal pathologies.